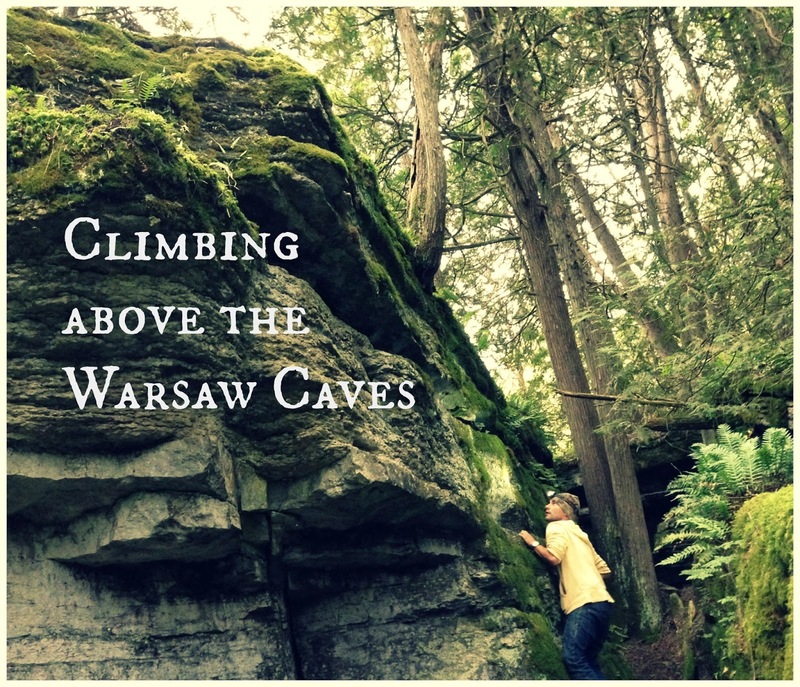 If you ever find yourself in the Peterborough area of Ontario, I highly recommend checking out the Warsaw Caves Conservation Area. After visiting with some friends (and an unfortunately unsuccessful hunting trip in the morning for the boys), we headed to the caves to check them out. There are 7 in total (on the map, the boys found and explored more unmapped ones) and many of them connect so you can go down into Cave 1 and come out of Cave 3. The park is beautiful, the ground covered with these giants stones out of which grow massive trees. Some of the openings are so tight you wonder how a person could possibly squeeze through. 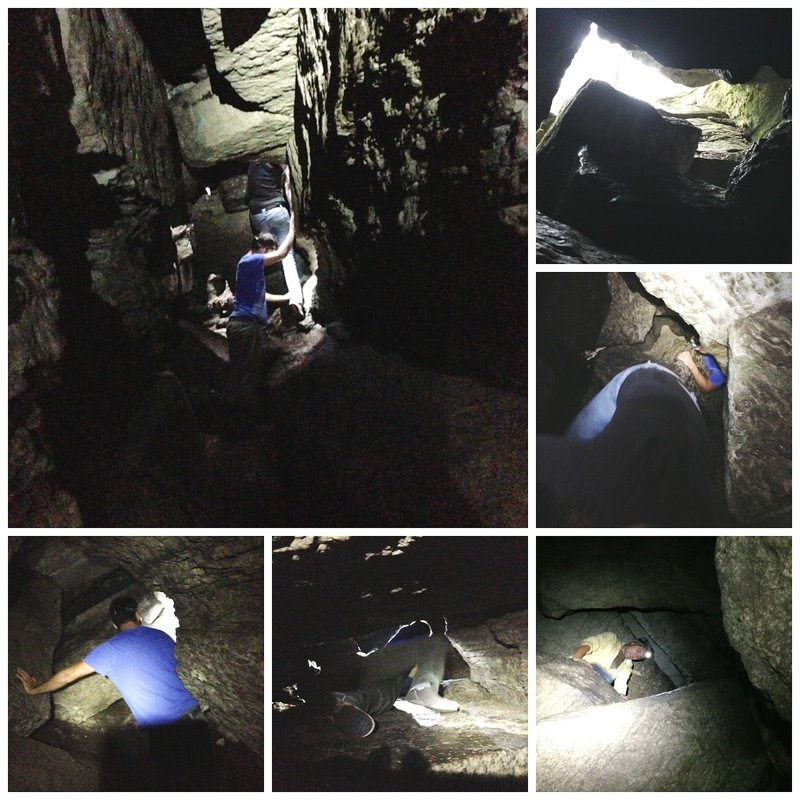 But after sending in our guinea pig (John) we followed him into the dark and squeezed our way through the cold rocks into every single cave. At times we could walk, but more often than not we found ourselves crawling on our hands and knees or flat on our stomachs to wiggle through very narrow openings. For someone who isn't crazy about the dark, nor small spaces where an exit isn't always readily visible, the experience was amazing. I had so much fun, I'd recommend it to anyone. Plus I didn't see a single bat or animal and only saw 2 somewhat large spiders (who minded their own business and didn't try to attack me as I feared they would). 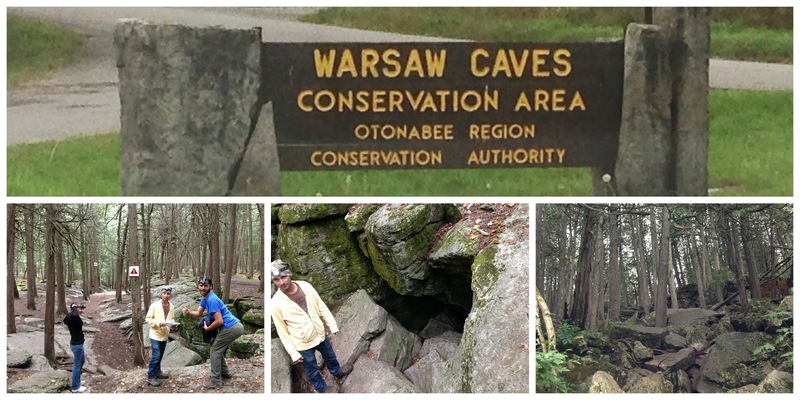 After exploring the dark caves we walked down to the water and took in the scenery. 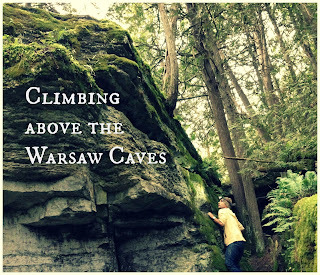 The boys attempted to find new caves (I was content to stick to the ones that were on the map) and climbed up onto some of the larger rocks. The park is open for camping, canoeing, hiking, picnics, fishing and swimming as well so I may be back next summer to check out the other activities.